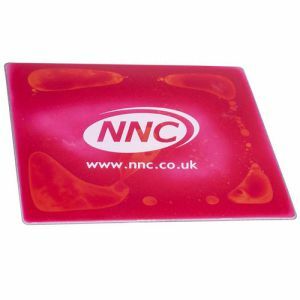 Branded mouse mats are arguably the most practical and popular printed desk item in the industry. 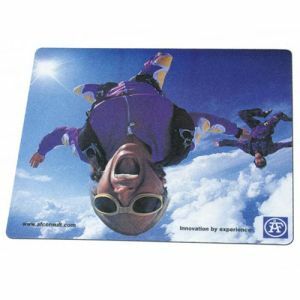 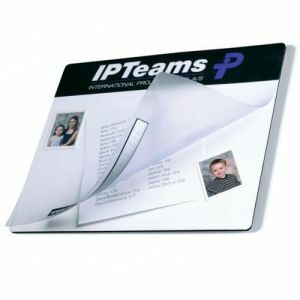 Promotional mouse mats are certain to be of use to anyone who uses a desktop computer or laptop with a separate mouse. 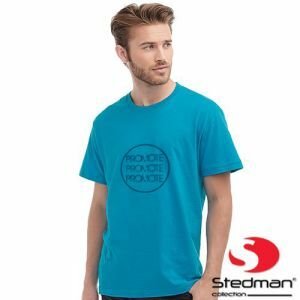 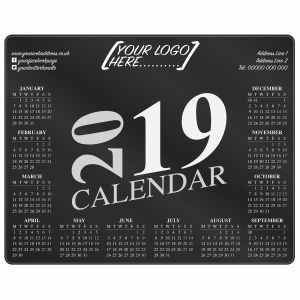 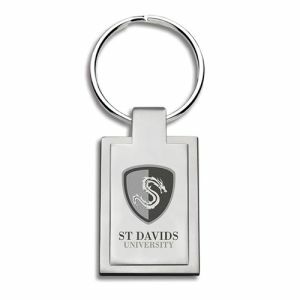 With almost every business and over 88% of households in the UK alone owning a computer, this makes them a logical choice of promotional gift. 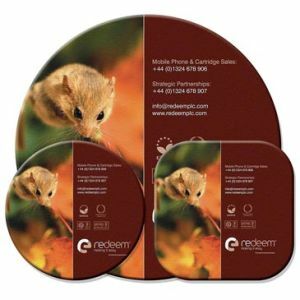 But do modern mice actually need a mouse mat? 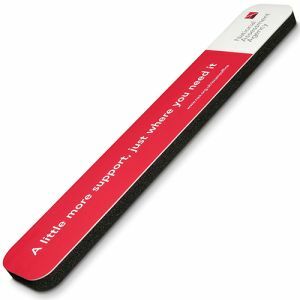 Technically no, particularly in relation to optical and laser mice, but there are benefits in continuing to use one. 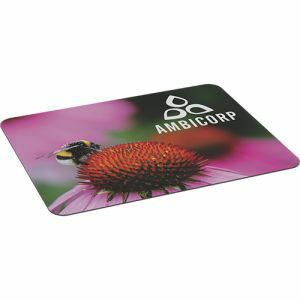 Corporate printed mouse mats help to protect your desk, keep the bottom of your mice and the sensors clean and, depending on your desk surface, can even improve the speed and accuracy of your movements – all while advertising your marketing campaign simultaneously. 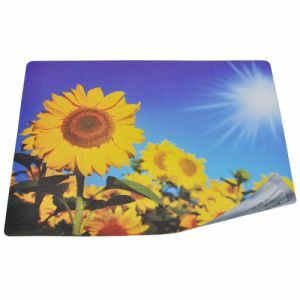 Corporate printed mouse mats serve an important purpose in protecting desks from wear and tear, inevitable when the user moves the mouse over the same spot repetitively throughout their busy workday. 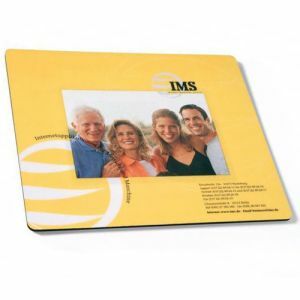 But while doing so, they could also keep your company logo or campaign message on prime display, day-in and day-out. 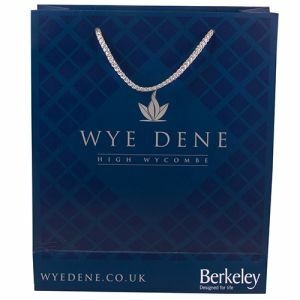 In busy work environments this is a good way to keep important company information close at hand, advertise new product launches or even just give an office space a truly smart, corporate feel. 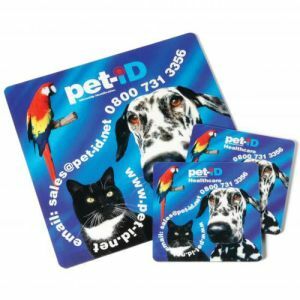 Many of our branded mouse mats are designed for speed and precision, enabling quicker, more accurate movements. 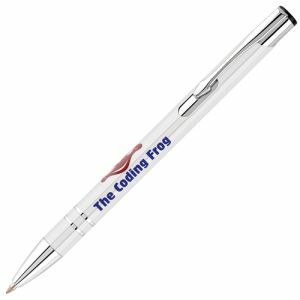 Designers, CAD operators, game and software developers and all kinds of customers can also appreciate the ability to speed through the creative process. 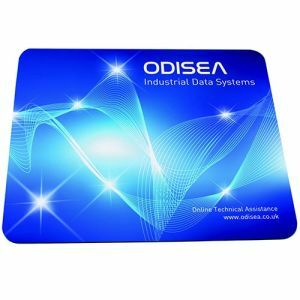 In terms of precision and practicality, our Brite Mat Mouse Mats have been specially developed for optical mice with unrivalled quality at great value prices. 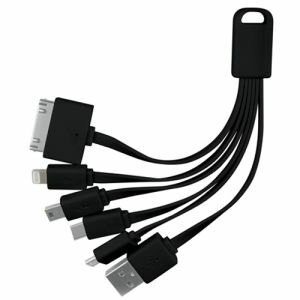 This makes them great all-around favourites with businesses of all types. 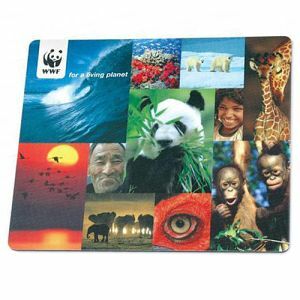 The eco-friendly design of these printed mouse mats, made from 100% in-house recycled plastics, also makes them ideal for any marketing campaign looking to promote their ‘green’ credentials. 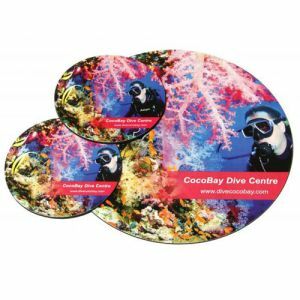 If it’s eco-friendly branded merchandise you’re after, we also have promotional mouse mats manufactured using recycled tyre material, plastic and paper, our Brite Mat Tyre Mouse Mats. 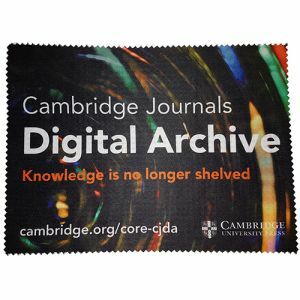 They could easily be adapted for any corporation, just using the full colour design they’re printed with, but could especially suit the motoring industry or logistics companies. 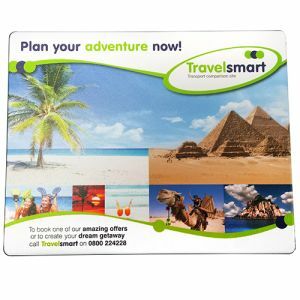 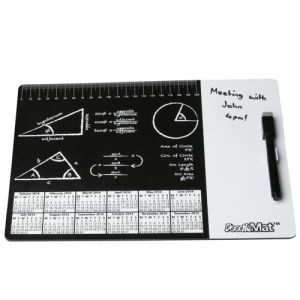 Alternatively, our multi-functional Dry Wipe Desk Mats can alleviate the need for notepads or sticky notes by allowing you to write important notes alongside of your mouse mat. 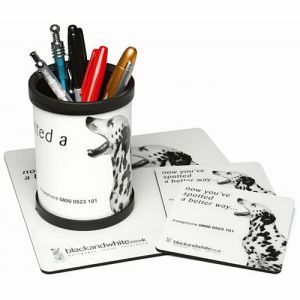 A great way to reduce the use of paper in an office environment and advertise your company logo simultaneously for a more environmentally friendly work ethic. 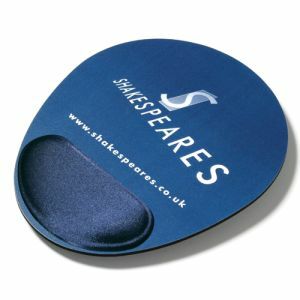 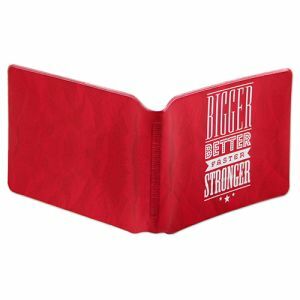 Dual-purpose branded mouse mats can be an excellent choice for those who appreciate value for money, multiple functions integrated into one practical promotional gift. 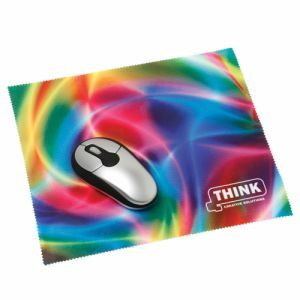 From mouse mats with wrist rests that help to reduce tiredness and RSI, to full colour printed textile mouse mats that double as screen cleaners. 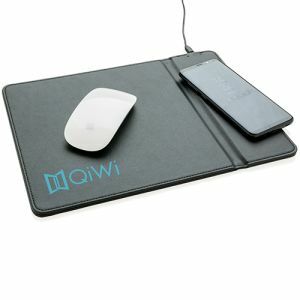 If your budget can stretch a little further, our mouse mats with built-in wireless charging pads have guaranteed use and appeal for anyone who owns a Qi compatible smartphone. 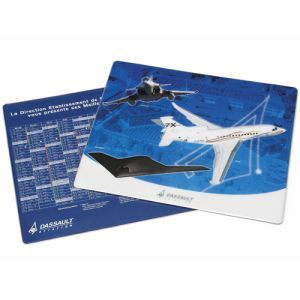 Multi-functional, stylish and high quality, they could bring a sense of grandeur to any desk and keep your brand on prime display throughout the workday. 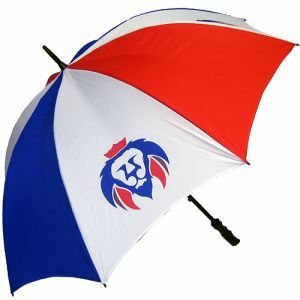 Available from as few as 25 units to suit even smaller businesses. 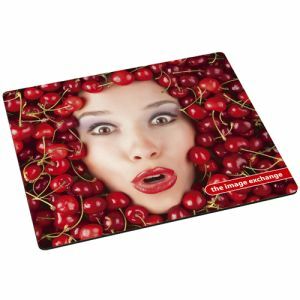 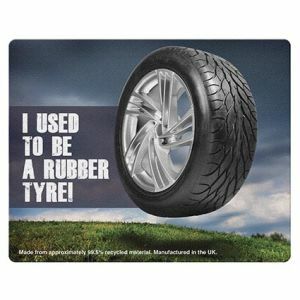 For more conservative marketing budgets, we also have branded mouse mats available at great low prices. 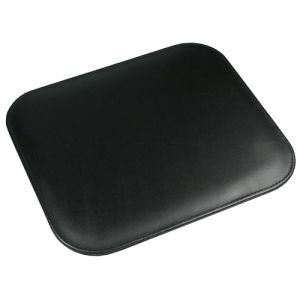 As an example, the Brite Mat Lite Mouse Mat is one of the most budget-friendly options available. 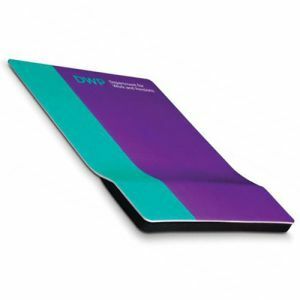 Their slimline, lightweight design makes them ideal for direct mail campaigns and cover mounts and they can even be printed to both sides for maximum exposure – all for around just 54p! 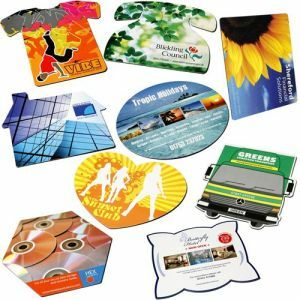 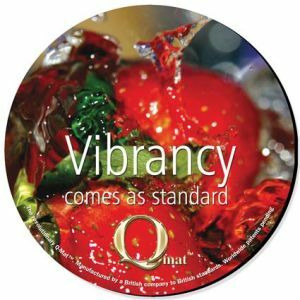 We have such a wide range of UK custom mouse pads available for all types of computer mice and corporate promotional projects of all sizes, so do get in touch if you need some advice or samples on the right choice for you.